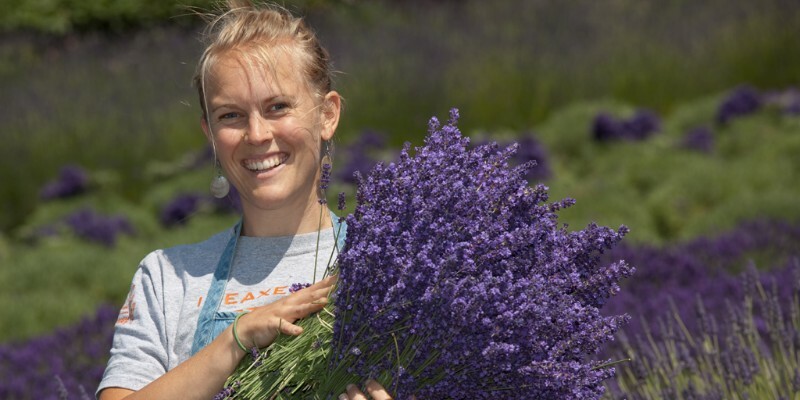 Jardin du Soleil Lavender Farm Gift Shop is located on our 10-acre certified organic lavender farm in Sequim, WA. 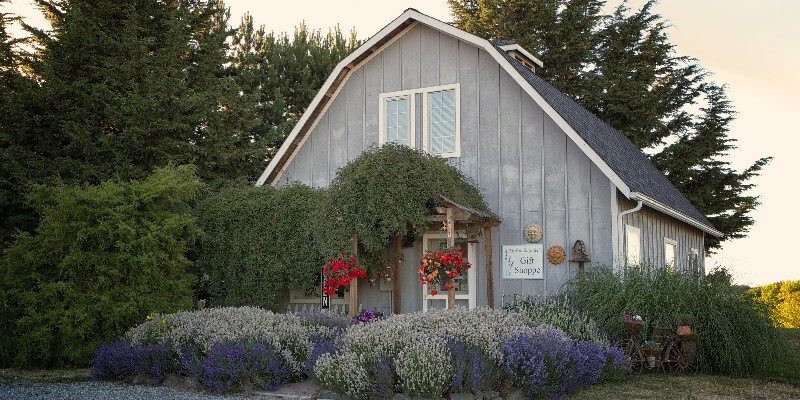 The charming gift shop offers luxury lavender bath and body products, lavender aromatherapy and herbal products, lavender soaps, lavender gifts, and lavender culinary products on the Olympic Peninsula in Sequim, Washington. 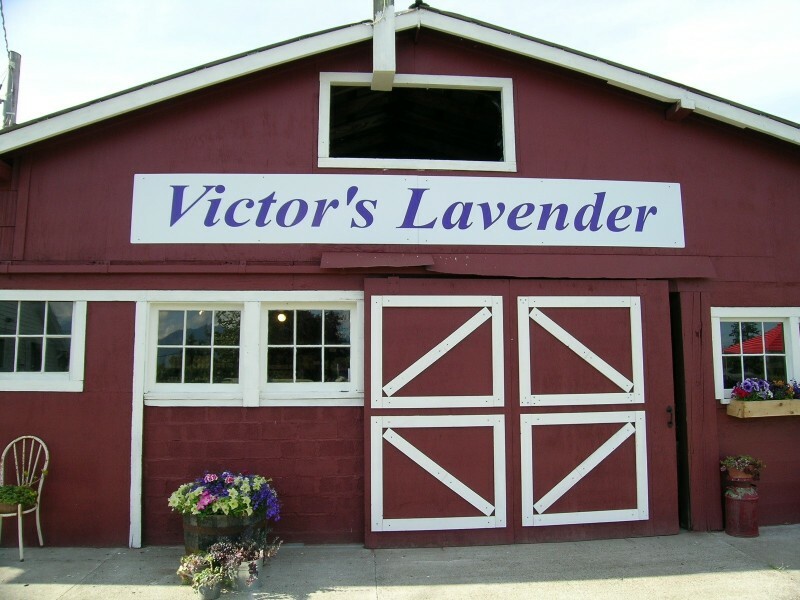 Jardin du Soleil’s gift shop is located at Jardin du Soleil Lavender Farm, 4 miles north of the city of Sequim. 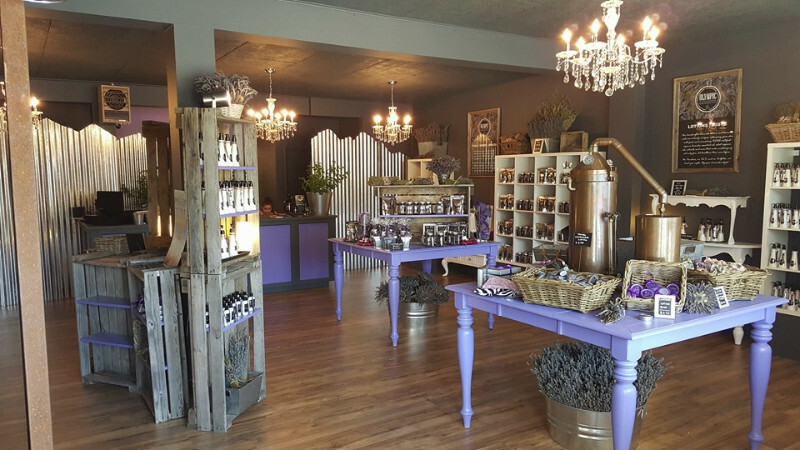 We offer luxury lavender bath and body products, lavender aromatherapy and herbal products, lavender soaps, lavender gifts, and lavender culinary products. 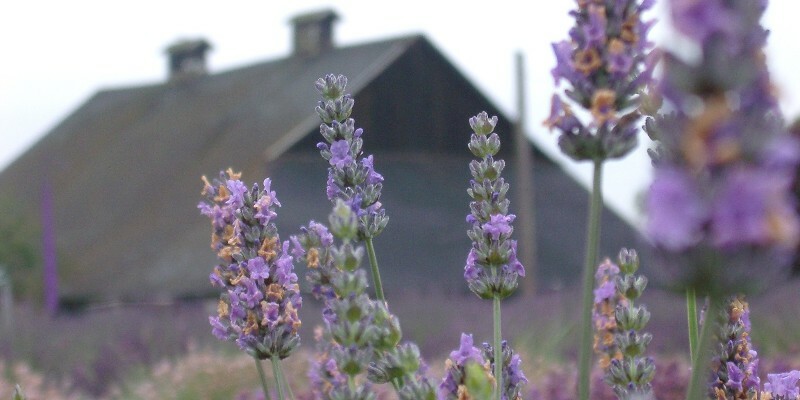 Our lavender is grown and distilled organically on the farm with the environment in mind. 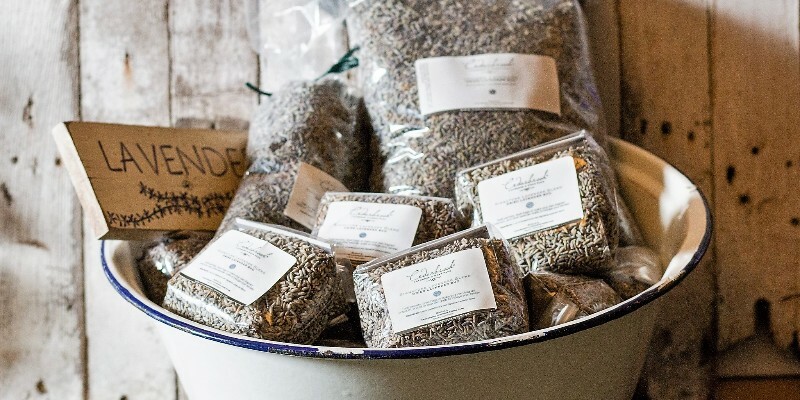 Our products are also available online throughout the year. 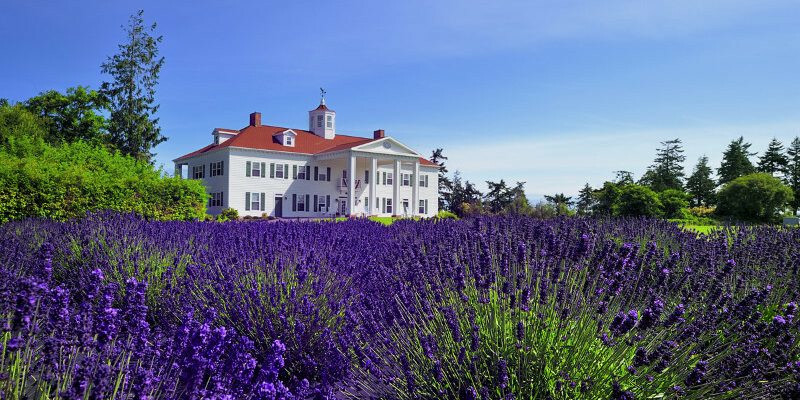 The gift shop is open to the public April through October – everyday from 10-5; July – everyday 9-6; November, December and March – Friday through Sunday 10-4.